They are undeniably useful even in an era of smartphones telling us the time. 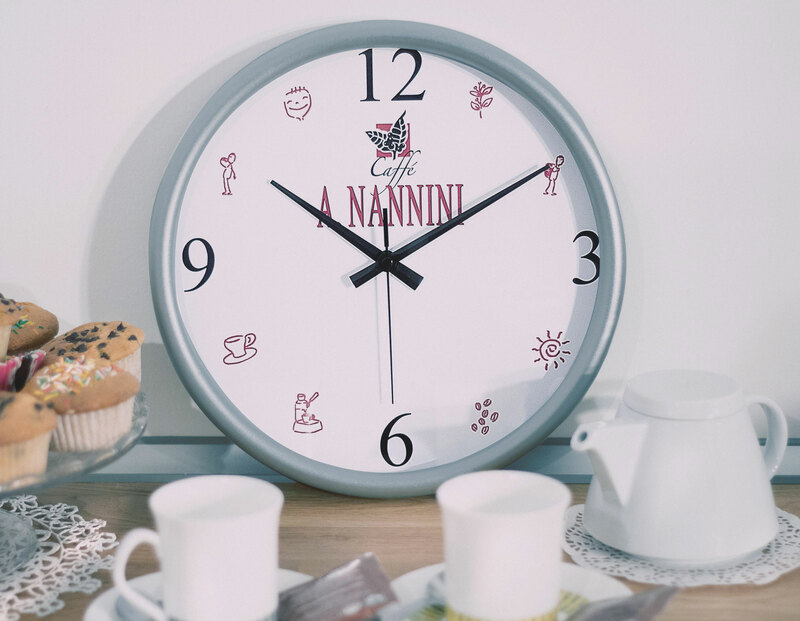 Your brand sets the time for a coffee break or for a drink with friends. Over the years we created clocks in any shape and material and we’d be delighted to create one just for you. 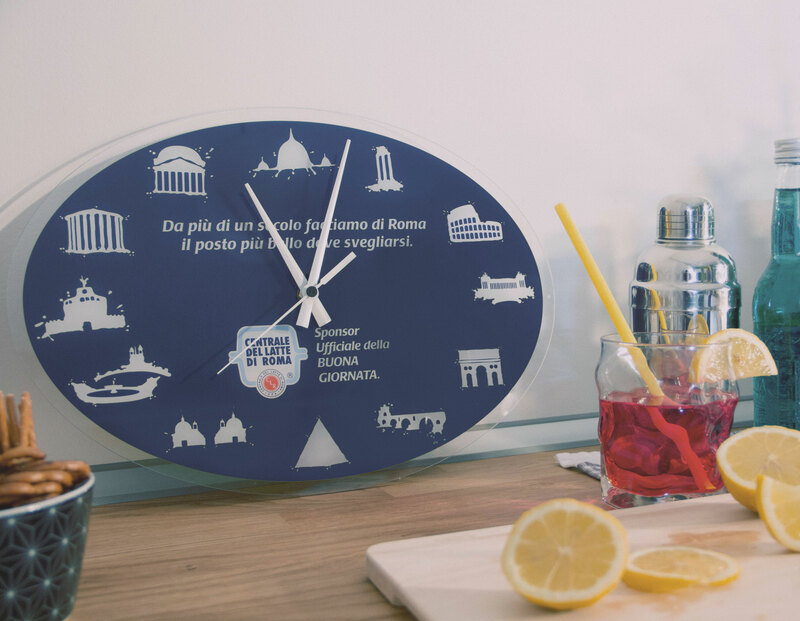 We have clocks waiting to be customised with your brand, otherwise our designers are at your disposal to create a new design that will meet your needs.